Mass transit, shared transport, on-demand services, subscription-based payments; each of these has a potentially huge role to play in the future of transport and mobility when considered as part of Mobility-as-a-Service. Read on to find out how these factors and others like them can come together to change the mobility marketplace as we know it. 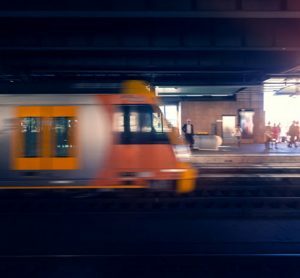 John Austin, Managing Director of Austin Analytics, explores the various definitions of MaaS and explains why planned mobility hubs are essential for its future success. 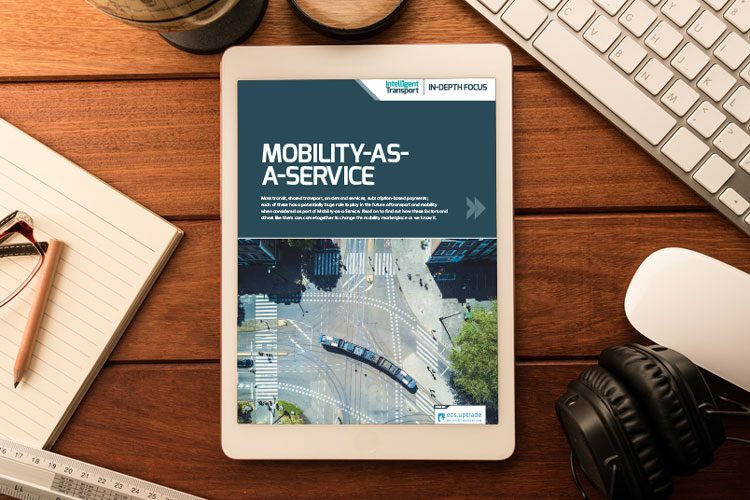 On-demand mobility: bridging the gap or disrupting public transport? 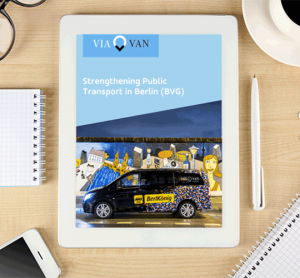 Dr. Andreas Kronawitter, President at innolab smart mobility, explores the role of on-demand transport in a modern transport network, assessing the ways it can ease occupancy and capacity issues as well as be integrated into MaaS programmes. 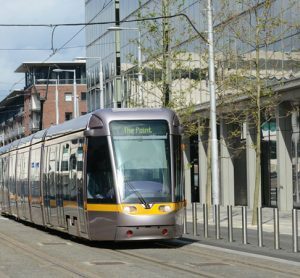 Is shared transport the lubricant that will make the MaaS engine work? Alistair Kirkbride, Executive Director of CoMoUK, asks whether shared transport is the key to solving MaaS challenges, assessing how the transport industry can strike a balance between the right combination of vehicles, booking systems and payment platforms.